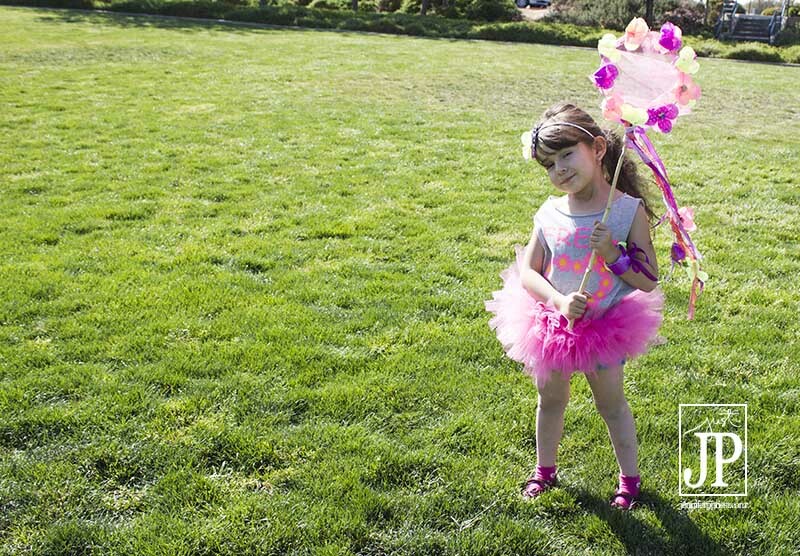 Because every little girl wants a Neon Unicorn Birthday Party, right? 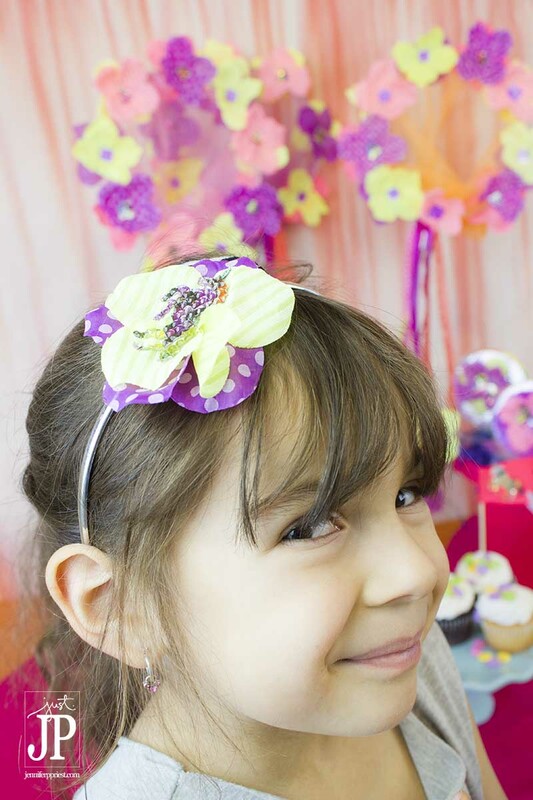 For a little girl who loves horses, bright colors, flowers, and fun, a unicorn party is just the ticket to give her a unique experience like no one else's party. I recently received two sheets of Marisa Pawelko's line of rhinestone sticker sheets from The Buckle Boutique in NEON and Graffiti designs and used those to set the color palette for the entire Unicorn Party Decor theme. Combine The Buckle Boutique's rhinestone sticker sheets with items from the dollar store for a fun, fancy, and affordable party you can pull off in an afternoon. Cutlery, neon pink of course. Sand pails for the beach that double as holders for all the party gear. 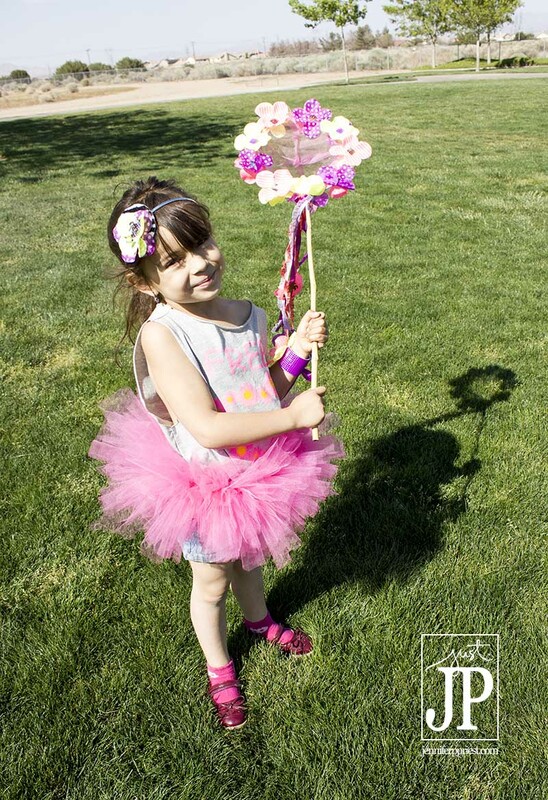 Here's how to make the unicorn catcher that I show in the party set up. I'll be sharing how to make the other projects on my YouTube channel next week so be sure to click here to subscribe to the hydrangeahippo YouTube Channel so you'll get a notification as each video is uploaded. 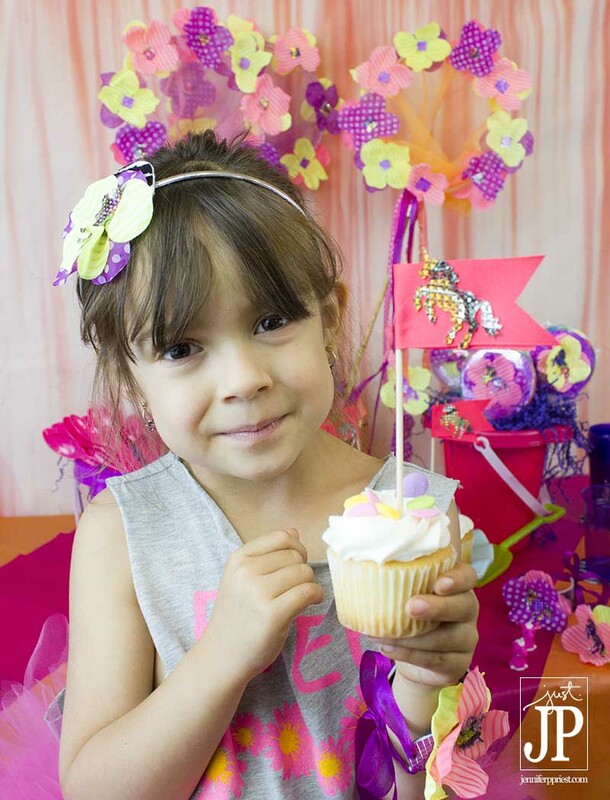 What little girl wouldn’t want a unicorn party? Your projects are super cute. 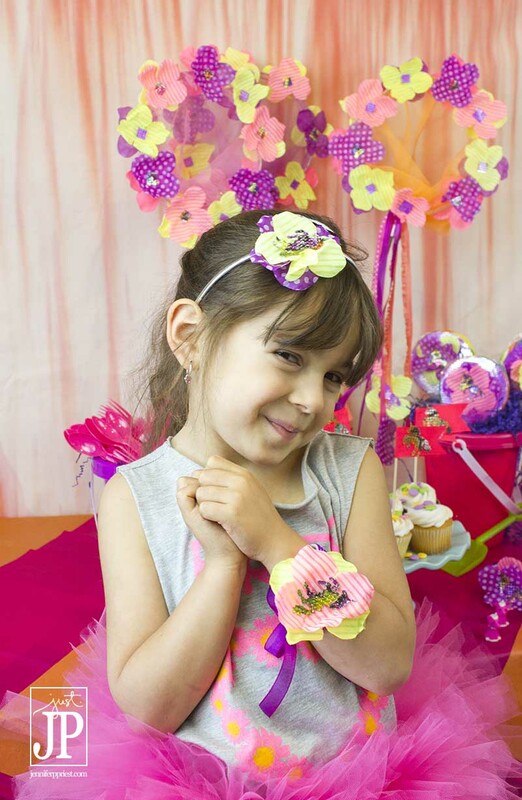 i love the colors, the fun theme, and your model is adorable. Always Always Over the top amazing!! I love this idea! The photos are beautiful and well thought out, great post! OMG now I want a unicorn party!!!! I love the bubbles, bracelets and hair accessories!! Adorable!! Doggone, this makes me wish I had a little girl! 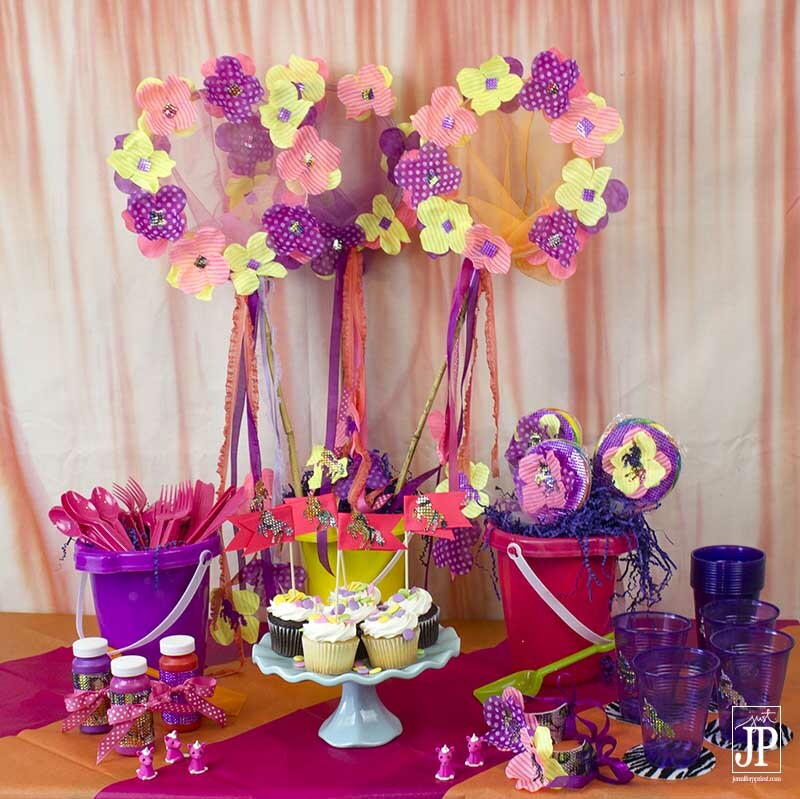 That is the cutest little party setup! Oh, and got here from your FB page for the swag giveaway! Thanks for coming over Terri! Neon Unicorn party sounds awesome! Everything turned out really cute! Thanks for linking up with HBHL! So cute and the birthday girl is a doll! Thanks for sharing with SYC.